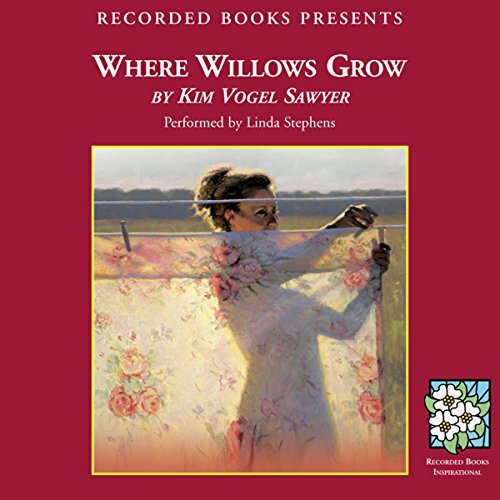 Set in 1936 Kansas, Where Willows Grow transports listeners to America's drought-stricken heartland as the hopes and dreams of hardworking farmers blow away with the wind. As pregnant Anna Mae and her husband Harley struggle to feed their growing family, Harley travels 100 miles to build a WPA monument. 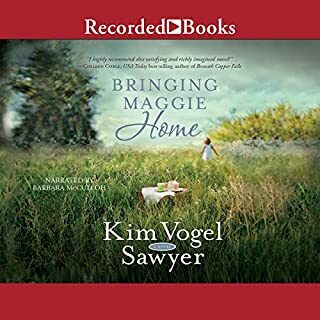 But Anna Mae grows increasingly desperate as months drag on with no word from her husband. 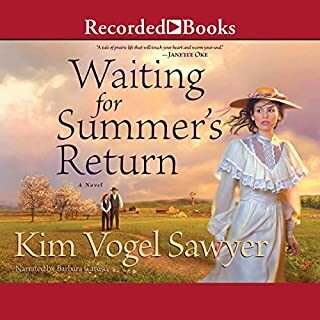 CBA (Association for Christian Retail) best-selling author Kim Vogel Sawyer captivated millions with her emotionally moving gem Waiting for Summer's Return, a Christian Book Distributors Top-Twenty Fiction. The storyline was really great, but, in all honesty, I Only continued listening because I didn't know how to get my money back. The reason for that is that the narrator was almost intolerable. She (bless her heart-I don't wanna hurt anyone's feelings)-was one of the most boring, monotonous "readers" I've ever heard. The voices of the "men" sounded no different than the women. I just done enjoy being "read to" with little to no feeling or drama. I would go back and listen again to try to "feel" the story. I really had to listen and put myself in the story on my own. In one part, the climax of the entire book, in my opinion, when The main character found out Harley was alive, I was taken aback at the lack of emotion by the reader/ narrator. It was as if she were telling the listeners something as unimportant as she was fixing a sandwich for lunch. 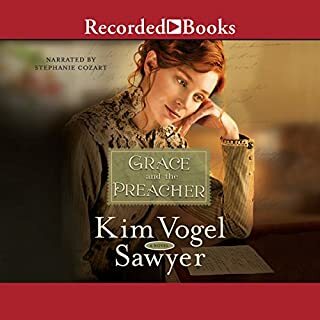 I will prolly miss a book in the series if I see this narrator as the "performer". went through. A very heartwarming story. 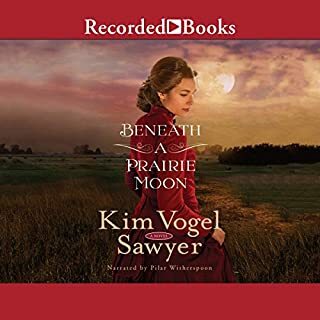 I loved this book of life, live and faith during the drought in Kansas. Finding ways to eek out a living on a farm that could not produce. 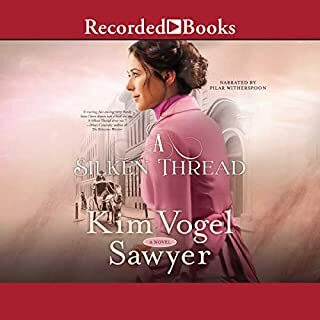 Kim Vogel Sawyer did a great job incorporating history with fiction. Wonderful narration. This was by far the book that I enjoyed the most from this author. It was not as predictable and it grabbed my attention right from the start. I would have rated this story five stars if it had not been for the author leaving a couple of questions unanswered at the end. Other than the aforementioned, a very good book. Enjoyed the narrator very much. 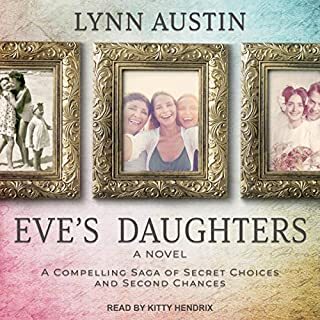 Linda Stephens does a good job differentiating between the different characters.